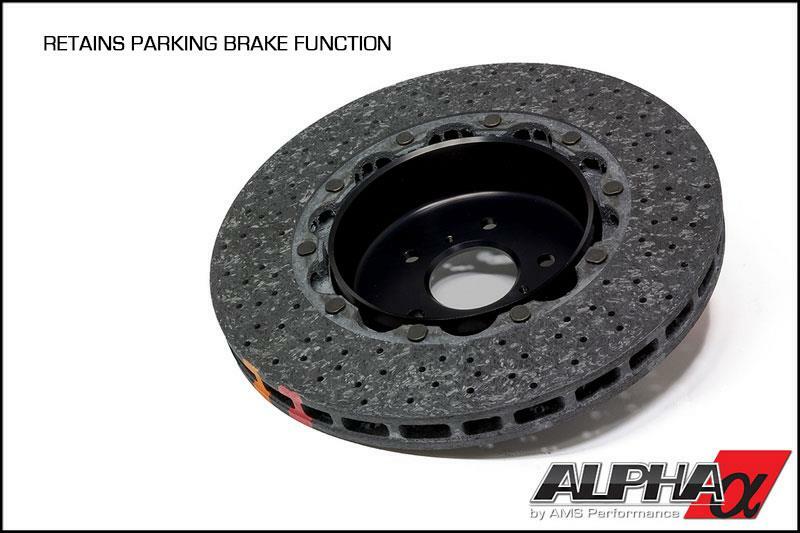 The Alpha Performance Carbon Ceramic Brake Kit shaves 62lbs of rotating mass, improves the braking capabilities and RETAINS the parking brake function of your GT-R. 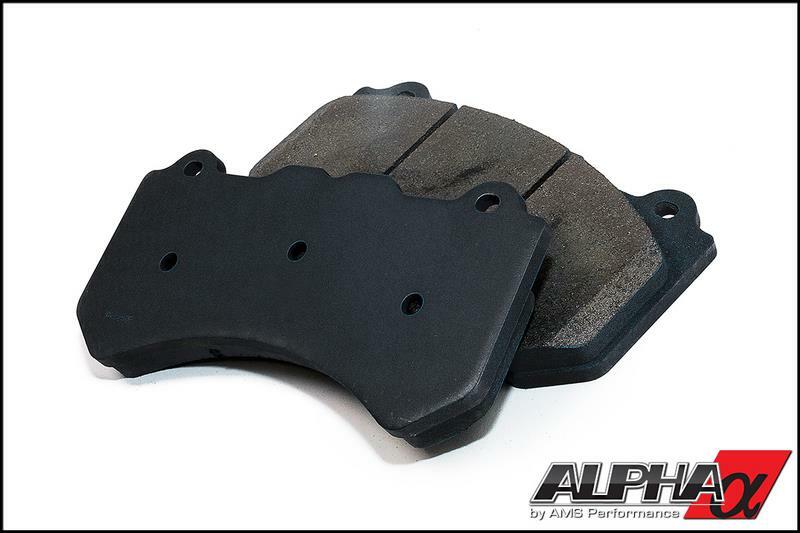 This is the perfect brake kit if you race or have a high powered street GT-R! Unlike a drag-only brake option, this kit will improve your stopping power. 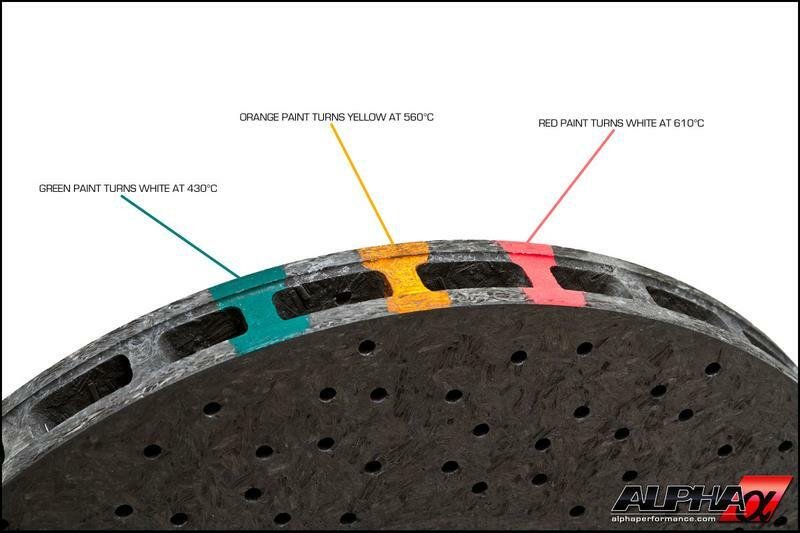 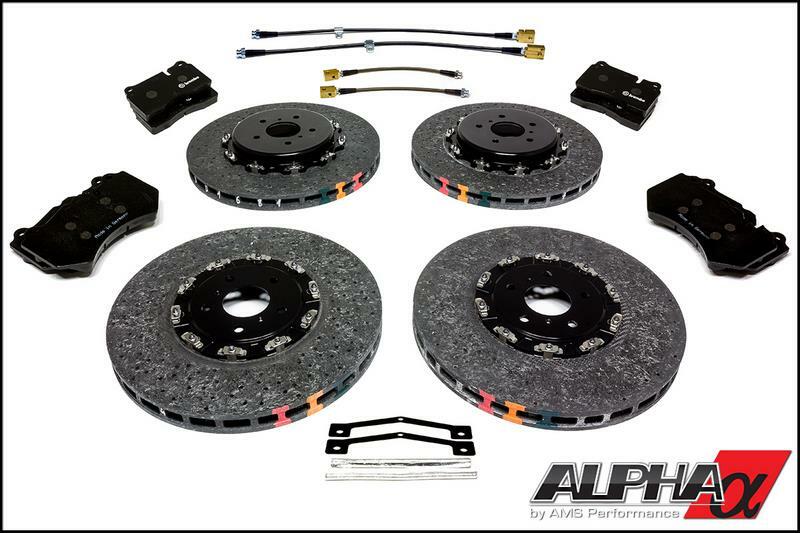 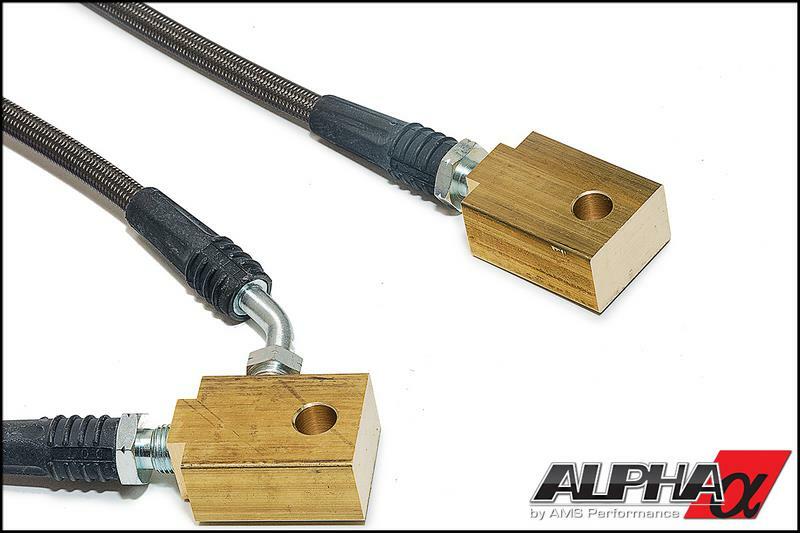 The Alpha Performance Carbon Ceramic Brake Kit is the perfect mix of lightweight components yet decreases the required stopping distance vs. the stock brakes making it a great option for use on both the drag strip and the street.